Common Ground was filmed in Stockholm, Sweden, and near Jaama Village in Illuka County, eastern Estonia, in early spring 2013. This was before the so-called European refugee crisis, which noticeably increased migration to Europe, bringing the issue of refugees into the collective consciousness of the Baltic states. During World War II, over 72 000 Estonian refugees fleeing from the German and the Soviet occupations of their country were granted political asylum in Western nations. These dramatic experiences play an important role in the national narrative today. 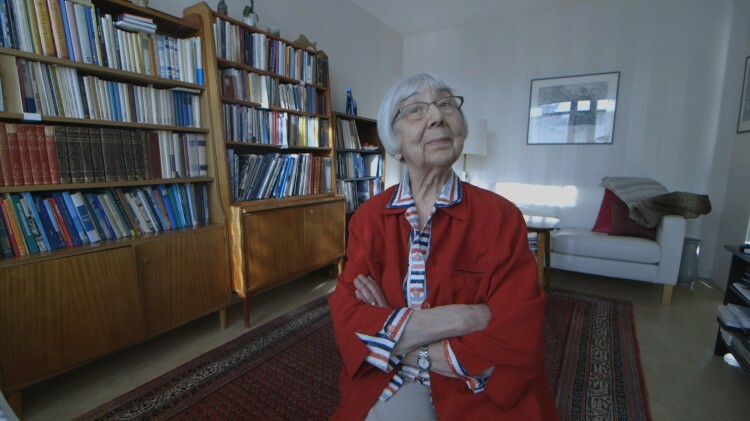 Between 1997, the year in which the Estonian government ratified the United Nations Convention relating to the Status of Refugees, and spring 2013, only 350 foreigners applied for asylum in Estonia and of these only 67 people were granted protection. Common Ground creates a dialogical situation by bringing together people who, despite having a lot in common, would have been very unlikely to meet in real life due to the fact that some of them left Estonia as war refugees seventy years ago while others arrived in Estonia only recently, as contemporary asylum seekers. 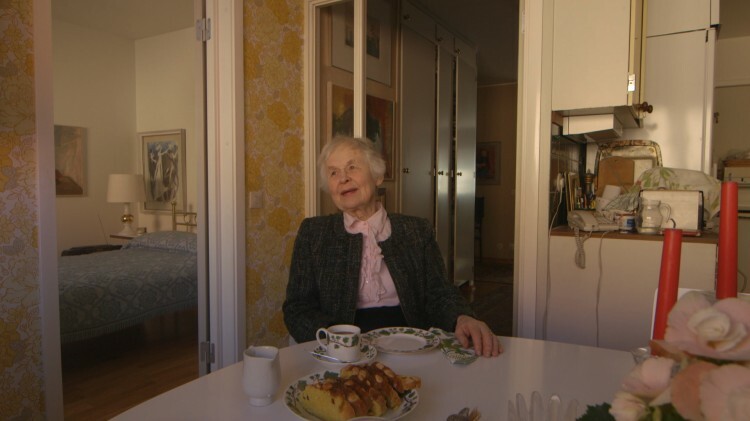 The Estonians who have lived long lives in exile share memories of the hardships they went through as refugees, but also of people’s hospitality in the countries where they were received. The new would-be refugees, meanwhile, are kept for months on end at the Illuka Reception Center for Asylum Seekers, near the distant and derelict village of Jaama, 1,5 km from the Russian border, as they wait to hear the outcome of their asylum applications. 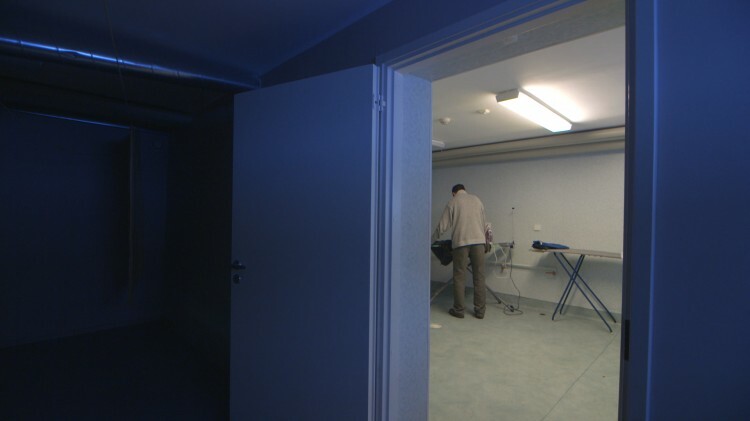 In 2013, the Illuka center was the sole asylum institution in Estonia. In the video, its inhabitants talk about their surreal everyday experiences in that isolated place, surrounded by forest.